Please note: We are working on our latest price lists. Pricelists are subject to change without notice and are for rifle model only. Please get in touch for the latest prices and specifications. 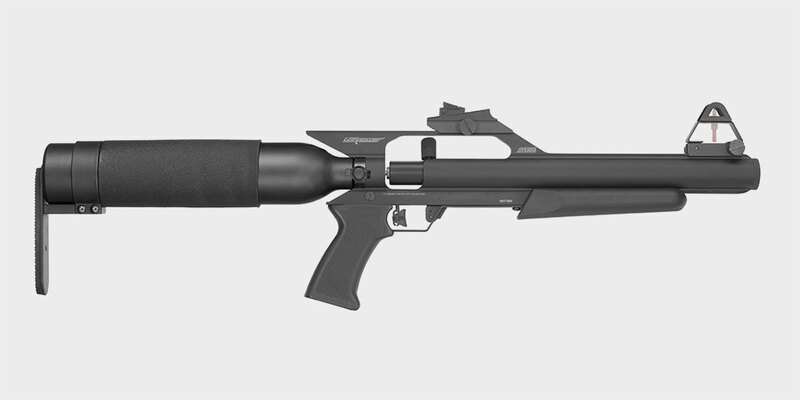 For the serious hunter wanting a compact, yet powerful, hunting tool. 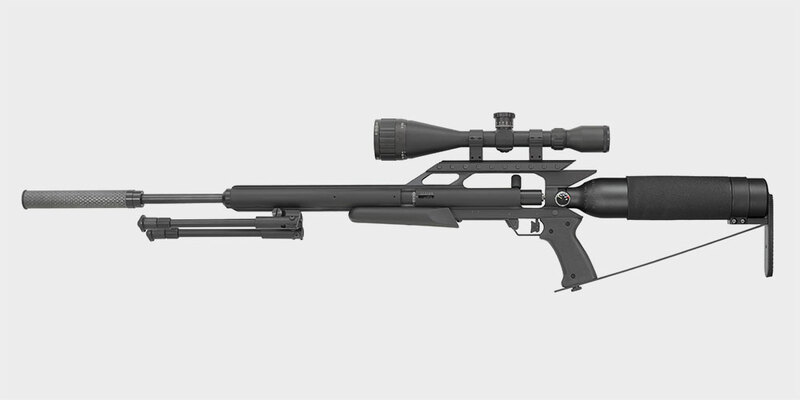 Primarily built as a superb take-down hunting rifle, the Stealth is also an accurate target gun. 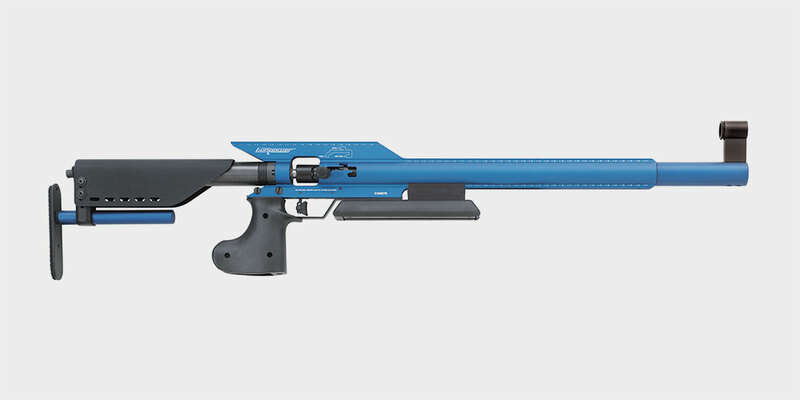 The Gunpower Shadow is a unique adult air weapon with an integral moderator for efficient hunting. 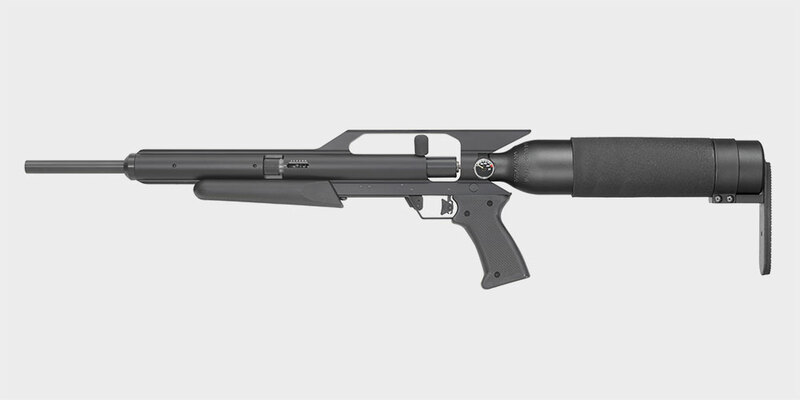 The GunPower Storm is an adult air weapon designed today for the shooters of tomorrow. 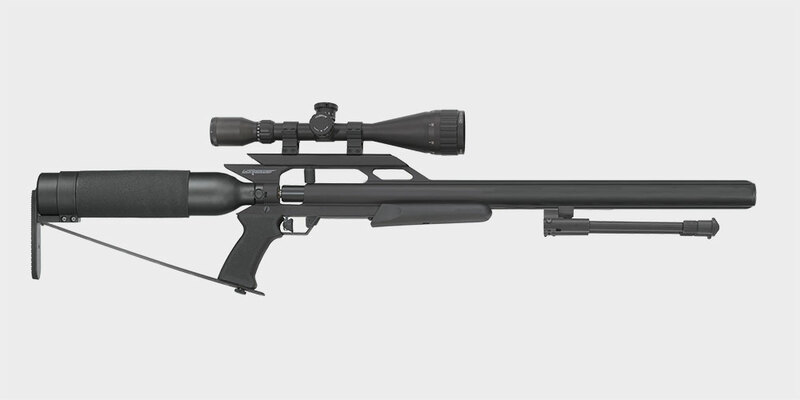 One of the most powerful small calibre air rifles in the world capable of 60ft/lbs energy. 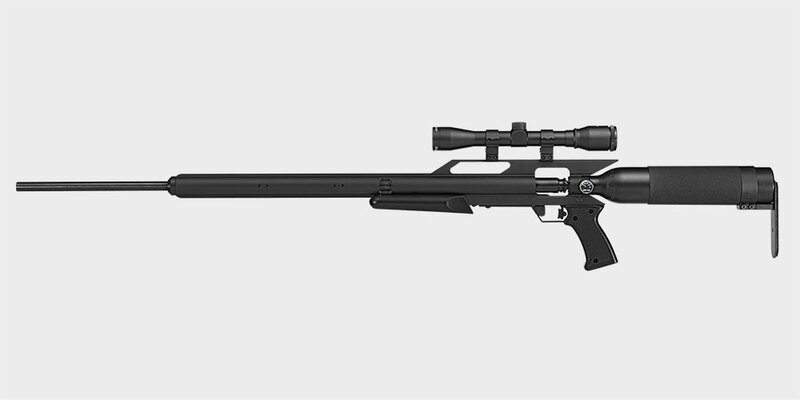 The new 10 metre entry level target rifle from Gunpower. Available in blue and red. 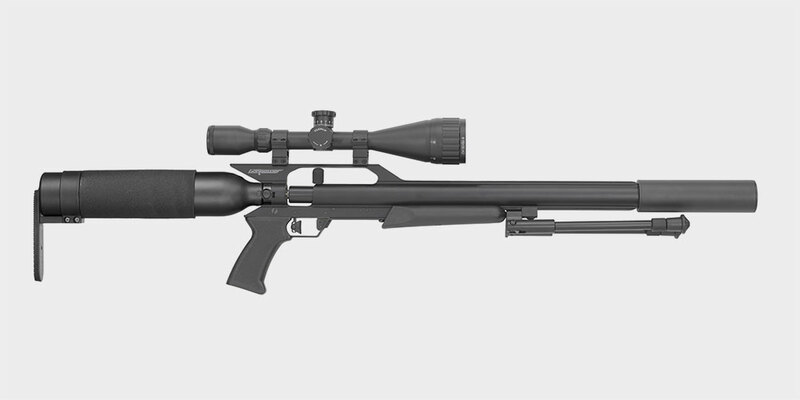 The seriously quiet choice for small game, pests and long distant shooting. 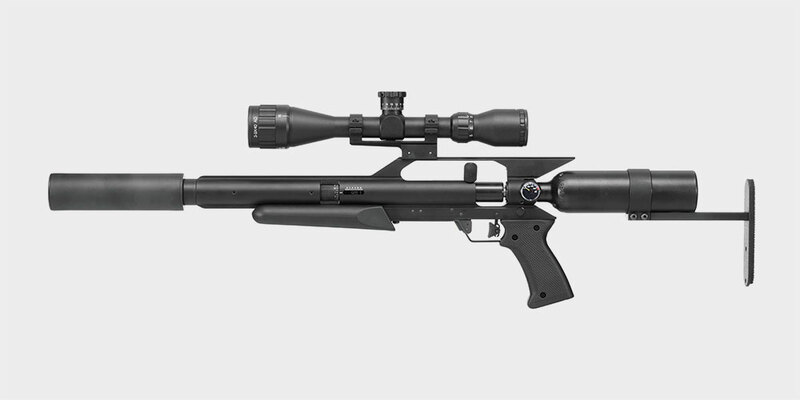 The world’s most powerful production air rifle available in .45 caliber.